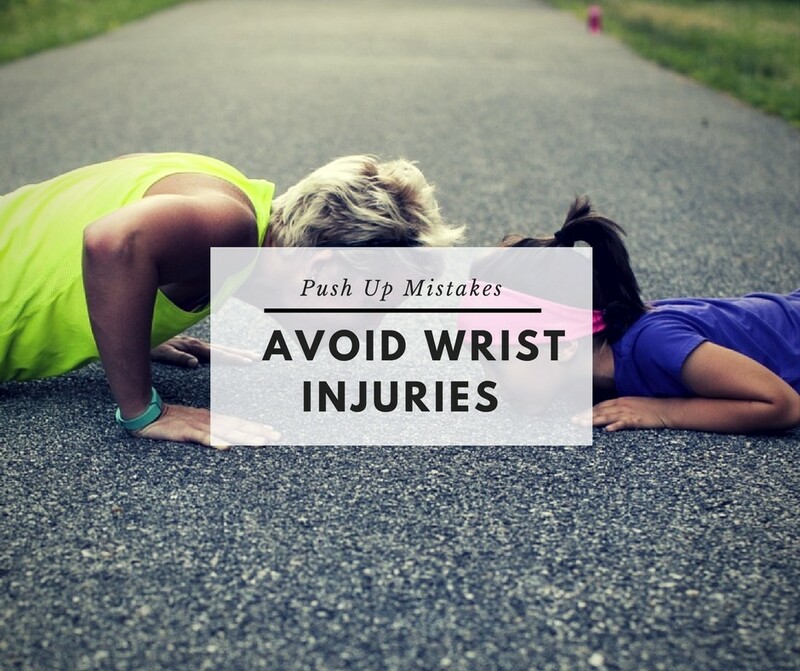 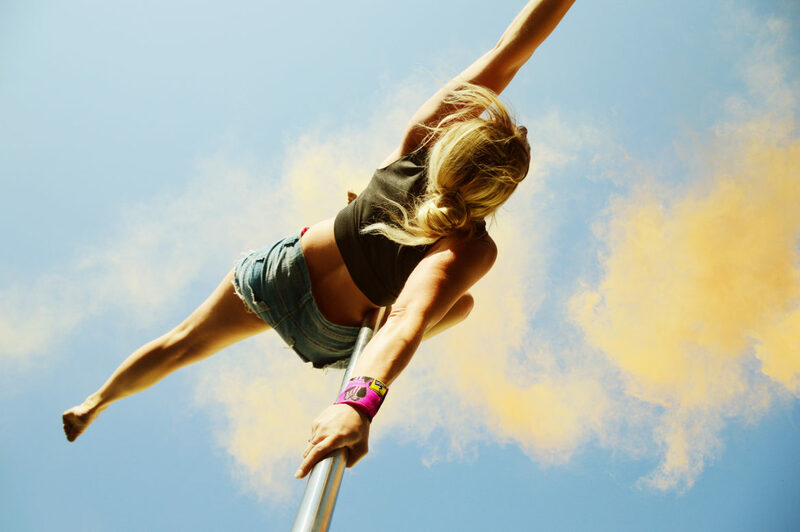 Many of us don’t usually think about our wrists’ Until they start to hurt, that is. 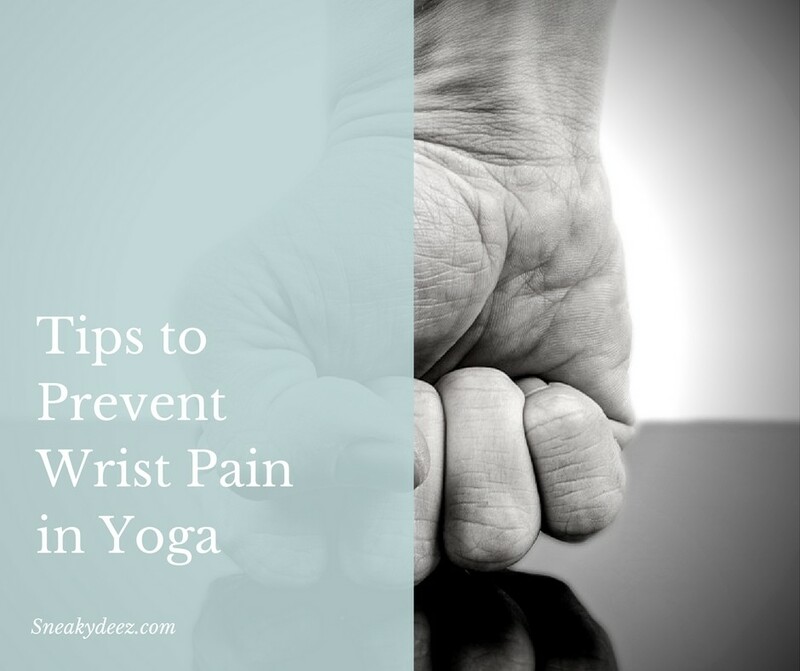 People who practice yoga, for example, might occasionally experience strains such as cramps or twinges in their wrists. 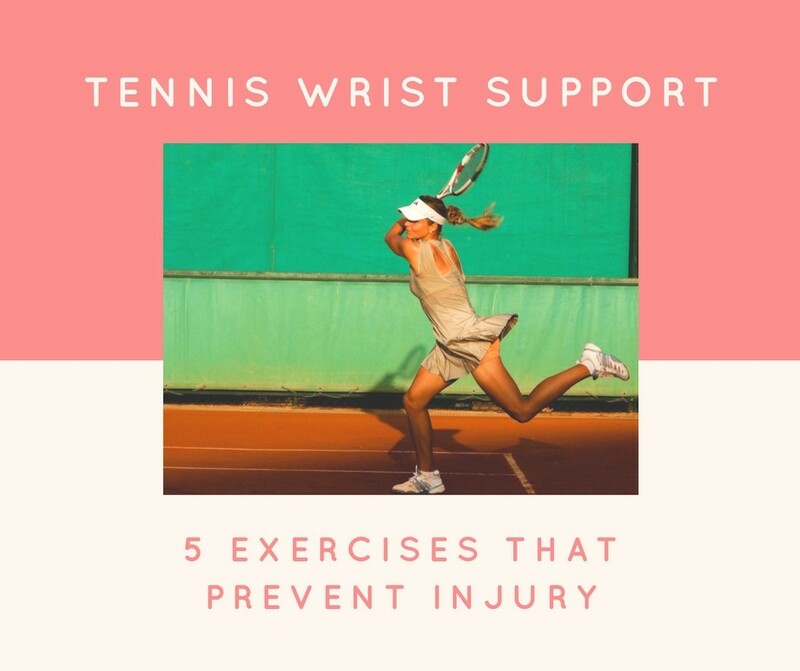 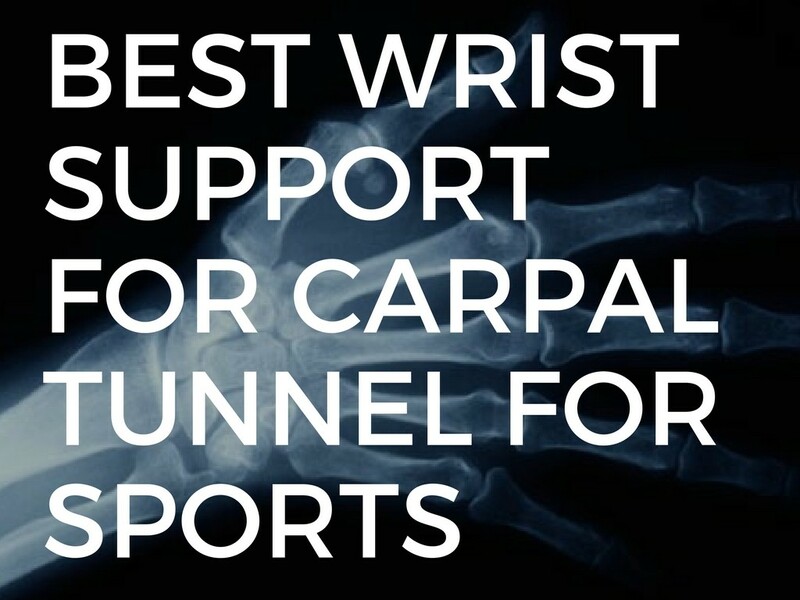 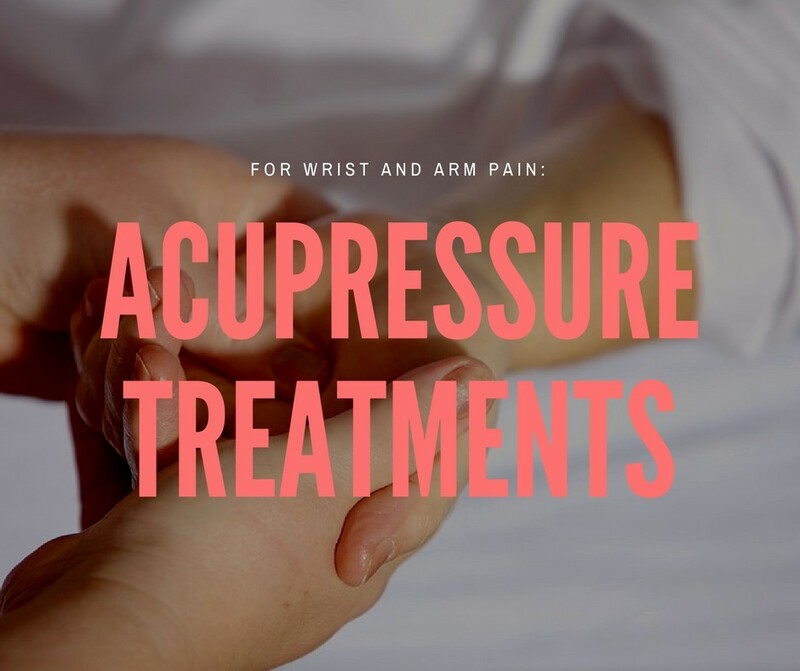 This article will aim to outline some wrist strengthening and protection strategies that will help you achieve healthier, more stable wrists. 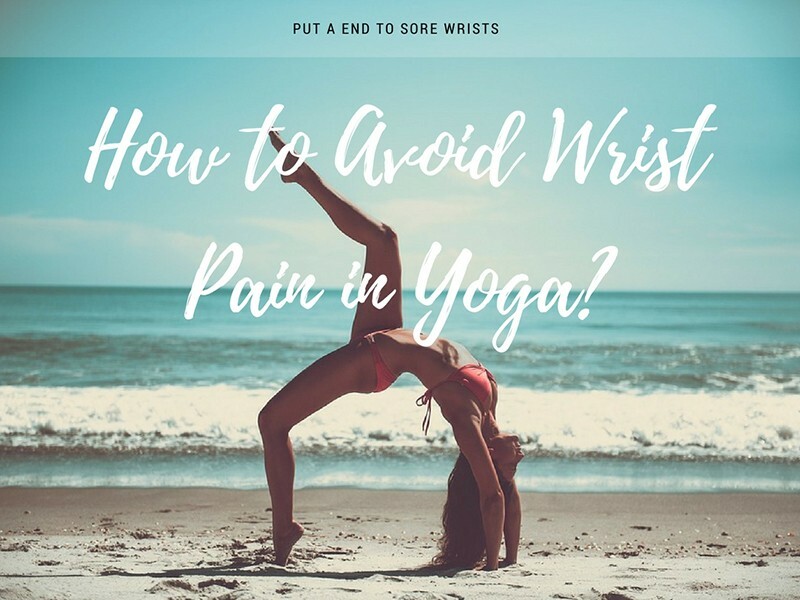 How to Avoid Wrist Pain in Yoga?